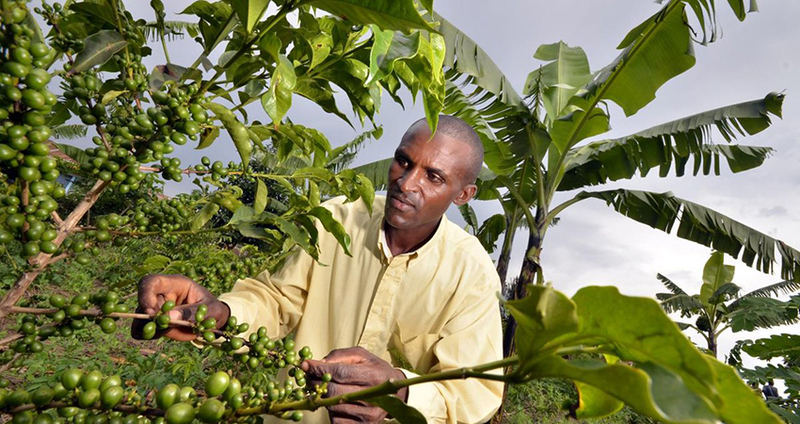 In this project we investigate the relationship between ownership, management and firm performance in the context of the Rwanda coffee sector. The industry is undergoing a significant process of consolidation through which large downstream exporters are integrating backward buying independently owned mills. Do buyers acquire better or worse performing mills? Do buyers improve management and performance of the acquired mills? The proposed research aims at investigating the causes of, and consequences on management practices and firm performances, of ownership changes. The project builds on previously funded IGC projects, and will collect a third round of data that adds on two rounds of surveys in the sector, which were conducted in 2012 and 2015. Preliminary investigation of these data show that approximately 30% of mills changed ownership between 2012 and 2015 and that mills bought by downstream exporters improve their management practices and performance. Among other things, a third wave of data allows us to increase the number of ownership changes we can track, collect necessary information to implement instrumental variables strategy and consider performance changes over a longer horizon. There is a growing interest in understanding performance differences across firms within sectors. Existing studies suggest that performance differences are even larger in developing countries. Our earlier work in the context of the coffee sector in Rwanda demonstrated that this is an ideal context to learn about the relationship between management practices, performance and competition. We are now planning to extend our analysis to investigate how efficient the market is at allocating assets. In general, a significant problem in developing countries is that firms do not grow. Acquisition of capacity is a strategy through which growth takes place. In Rwanda we are witnessing a process through which a significant number of existing plants are being acquired by larger groups. Given our previous data collection, this gives us a unique opportunity to understand this process. In particular, do larger firms acquire poorly performing firms to turn them around deploying their superior managerial capabilities? Or do they target firms that are already profitable (e.g. because of good relationships with farmers) to leverage their marketing and financial capabilities? To what extent does the process of consolidation lead to reduction of externalities (business stealing) vs. a reduction in the degree of competition in the local markets? Are there other factors that drive the acquisition process?